Need help? Find all our help and support resources here. 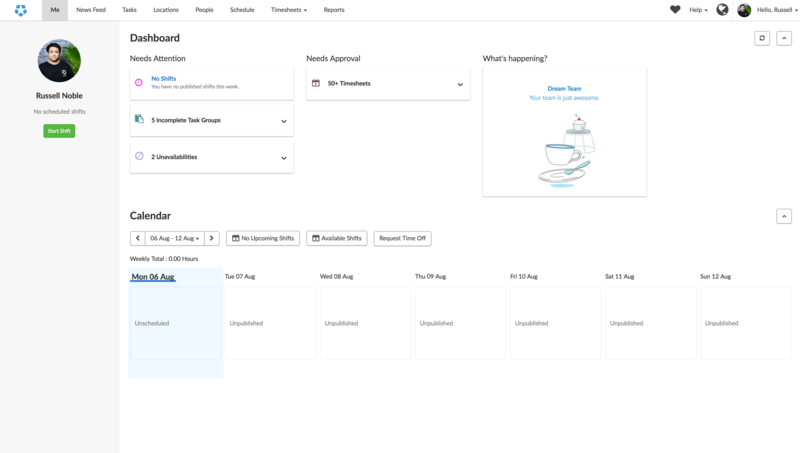 The 24/7 Deputy Help Chat bubble can be hidden or revealed, depending on your preferences. If the Deputy help chat bubble is in the way of your workspace, we can easily hide it. Please note that you cannot move the chat bubble. You can only hide or reveal it. 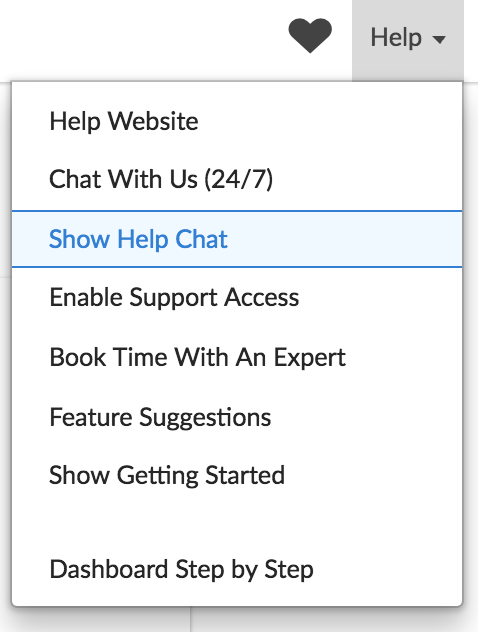 To hide the help chat bubble, simply click on the 'Help' drop-down box in the top right-hand corner. You will notice that the chat bubble will not appear on any page of Deputy. This will not appear unless you relog, or you choose to reveal it again. 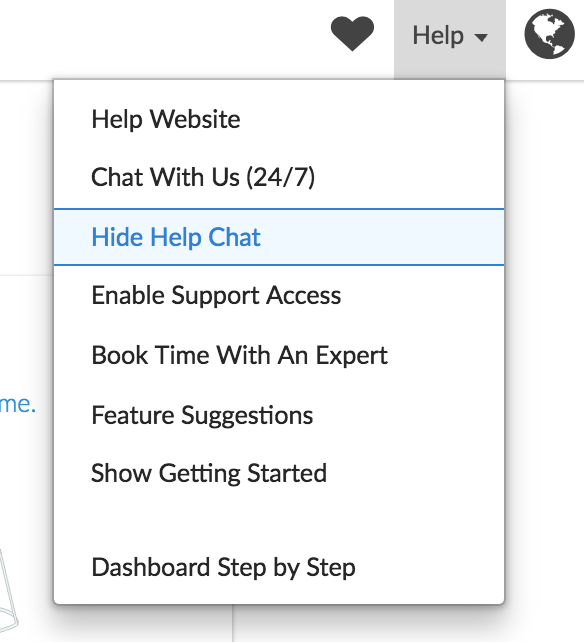 To bring the help chat bubble back, either log out and log back in, or click the 'Help' drop-down menu and select 'Show Help Chat'.